Home / Blog / HGH Articles / Which Type of Water Should be Used to Mix the HGH Injections? 1.1 What are Some Signs of Hormone Deficiencies? 1.2 How do Medical Professionals Diagnose Hormone Deficiencies? 1.3 How is HGH Administered? 2 How Are HGH Formulations Dissolved for Use? The natural aging process can bring many aches, pains, and even physical disabilities along with it. Among people over 30, many of the effects of aging are brought on by changes in the endocrine system, which is responsible for the release and regulation of vital hormones such as human growth hormone (HGH) and somatostatin. HGH, in particular, has been identified as a vital player in the regulation of metabolism in people who are entering middle and mature age groups. Individuals in these age-ranges often suffer from a list of predictable conditions that are brought on by hormonal changes and imbalances. HGH therapies seek to even out these hormonal upheavals. 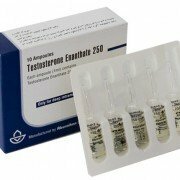 HGH for hormone-replacement therapies come in several physical formulations. Some of these preparations need to be diluted or dissolved before use. To promote health and wellness, many of these solvents come in the form of special liquids called bacteriostats. If replacement therapy candidates make sure to use the correct bacteriostatic water for HGH treatments, they can enjoy all of the benefits of hormone replacement therapy without running the risks of contracting bacterial or viral infections. Human Growth Hormone (HGH) is a special substance that regulates growth and many other metabolic functions. The pituitary gland produces this important hormone, but this production can slow down due to disease or the natural aging process. 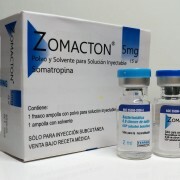 To replenish growth hormone levels, scientists came up with a synthetic form of HGH called recombinant growth hormone. This widely-used form is made from the secretions of genetically modified bacteria. In adults, HGH plays many important roles in vital bodily functions. Growth hormones regulate many catabolic and anabolic processes that are important for the maintenance of good health. Bone regeneration depends on the availability of certain kinds of hormones, as does the vital process called lipolysis. In addition, HGH mediates the formation of specialized proteins that are destined for the heart, liver, kidneys, and colon. Plus, growth hormones help to metabolize fat and skeletal muscle, factors which can affect overall strength and body composition. What are Some Signs of Hormone Deficiencies? HGH deficiencies can cause many physical and even mental problems. Over time, the natural aging process can rob older individuals of vital hormones. This has many damaging side-effects, including the gradual loss of muscle mass and an increase in bone brittleness. Moreover, hormone-deficient individuals often develop higher levels of body fat and their lipid-metabolism processes may change for the worse. Higher levels of body fat bring risks such as hypertension, heart disease, stroke, high cholesterol levels, and impaired energy levels. Even people who don’t develop more serious symptoms can still experience gradual declines in their physical performance levels. How do Medical Professionals Diagnose Hormone Deficiencies? Older adults who suspect that they may be experiencing the ravages of hormone deficiencies can often confirm their suspicions with the help of medical professionals called endocrinologists. These hormonal experts can run special simulation test that measures hormonal levels. Doctors can then use the results to plan personalized treatments for their hormone-deficient patients. 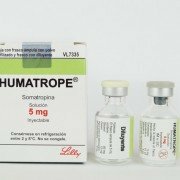 While some people choose to administer their own doses, most physicians recommend that people who need hormone therapies do so under the supervision of licensed professionals. The specific delivery method depends on the individual in question, but some common ingestion methods include by mouth, by intramuscular injection, and by subcutaneous injection. 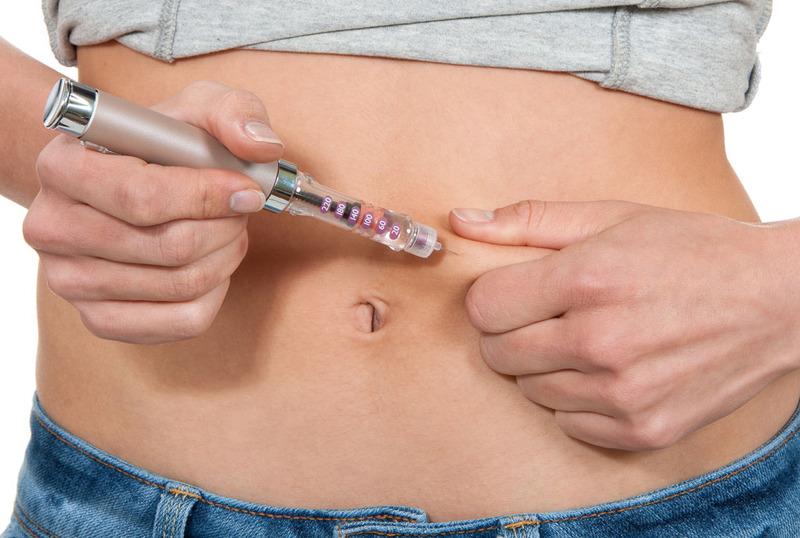 The digestive route may destroy a percentage of the product, making it less effective than the injection methods. 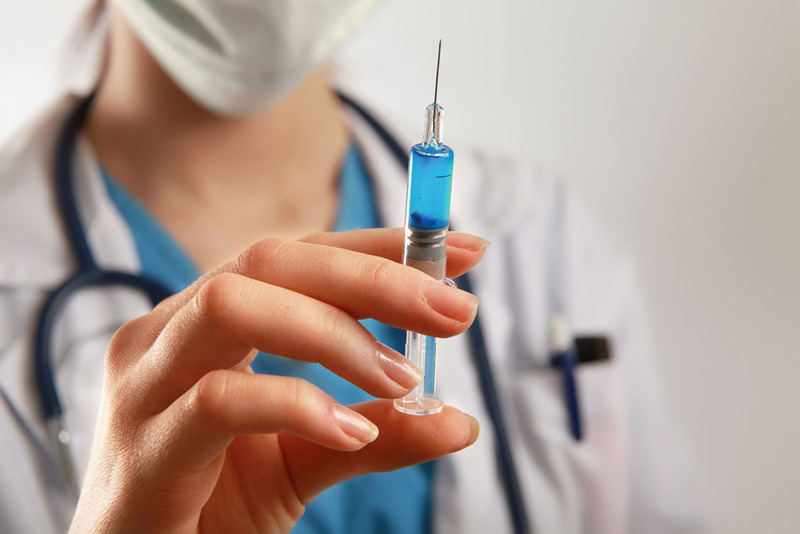 HGH injections are generally provided over a period of many days or weeks. As treatments progress, patients are usually carefully monitored by their doctors for unwanted metabolic changes. The longer lasting effects of hormone therapy, including increases in muscle and bone mass, may take months to become apparent. That said, many who are new to HGH with bacteriostatic water therapies notice increases in energy levels and general alertness within days. How Are HGH Formulations Dissolved for Use? 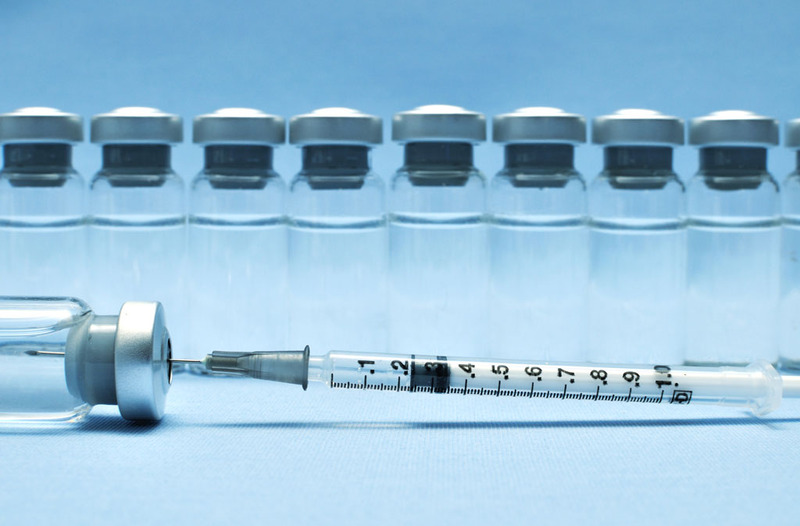 HGH formulations that call for injection must often be dissolved or diluted before use. In addition to this, the liquids used for dilution need to be free of harmful bacterial, viral, or fungal agents. To ensure that individuals receive healthy doses, all dissolving liquids should be sterile and free from pathogens or contaminants. Sterile water and bacteriostatic water are two popular choices for this task. Plain sterile water is regular water that has been sterilized, purified, and filtered. While sterile water is free from bacteria and other contaminants, it does not contain any active bacteriostatic agents. This feature makes sterile water for HGH injection appropriate for single-use situations. Bacteriostatic water contains sterilized and purified water, but also includes special additives called bacteriostats. By mixing HGH with bacteriostatic water, individuals can lower their risk of infection from bacteria and other common pathogens. Included in the list of common bacteriostasis are benzyl alcohol and sodium chloride at concentrations of 0.9%. The ability of these liquids to keep pathogens in stasis makes them suitable for intramuscular and subcutaneous injections, including solutions of HGH. In addition to these major solvents, distilled water for HGH is another common dissolving medium. The availability of hormone regulation therapies have allowed more people in their middle and matures years to live full, active lives. The natural aging process can trigger many automatic hormonal changes that can rob people of bone mass, muscle mass, and energy. If allowed, these factors can conspire to cause a related drop in the quality of life. The good news is, the natural aging process no longer has the final word about hormonal changes. People who exercise regularly and include medically-supervised HGH treatments in their fitness and wellness regimens can often enjoy lives full of motion and energy. We invite all who wish to enjoy the benefits of hormonal replacement therapy to contact us for more information about the use of bac water for HGH. 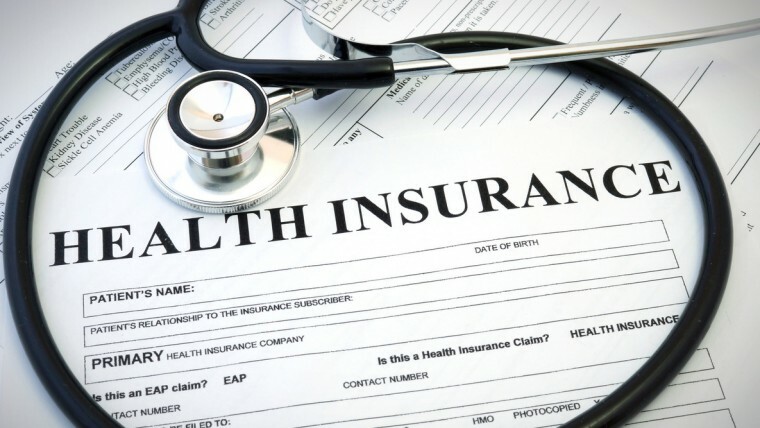 Does Health Insurance Cover HGH Therapy?